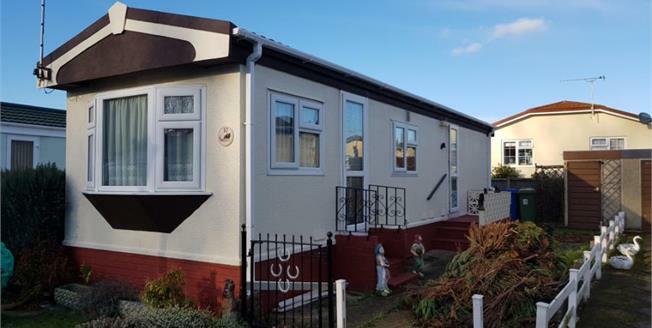 Located in the highly sought after Four Horseshoes site, sits this lovely park home, which is exclusively for the Over 60's. This one bedroom park home is in need of some updating. What a fantastic opportunity to put your own stamp on this attractive park home. Four Horseshoes offers a 12 month residency, and would ideally suit those looking to downsize and begin retirement.